Many people think that in order to get a renovated space they need go through the stress of months of planning and remodeling their home. Here are 8 ways you can easily revamp any space in your home this weekend. 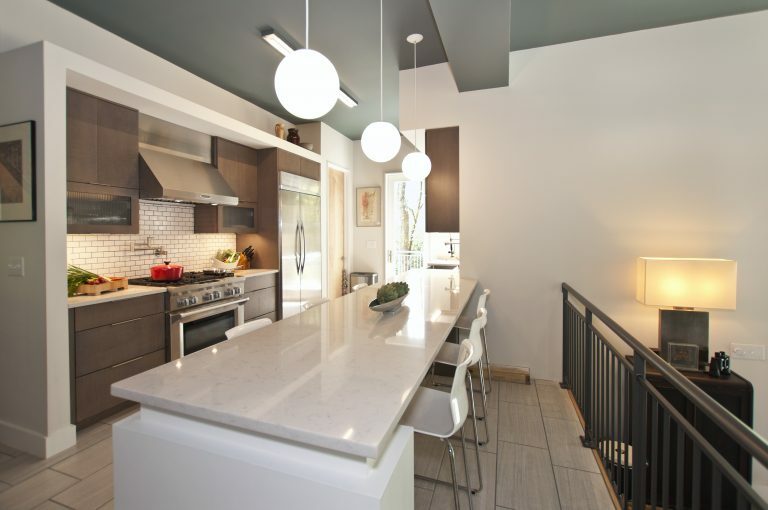 Invest In A New Light Fixture. 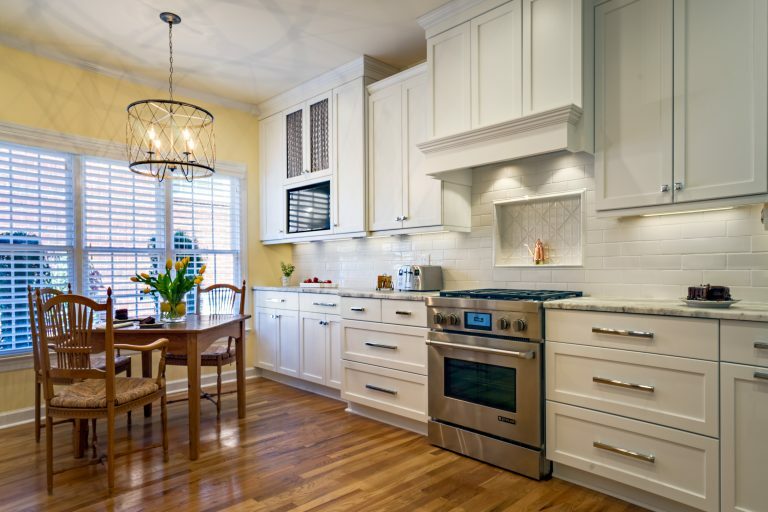 Changing out an outdated light fixture can bring a room back to life in no time at all. 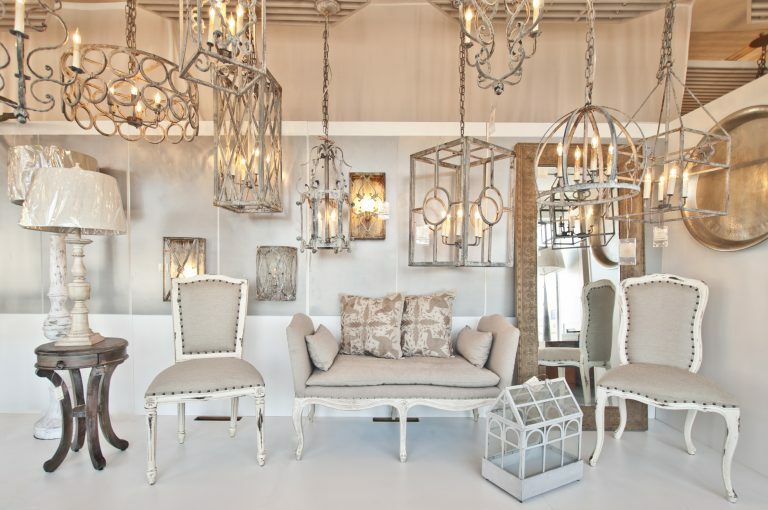 A trendy new light fixture or chandelier can take a room from an eyesore to the center of attention in a matter of minutes. 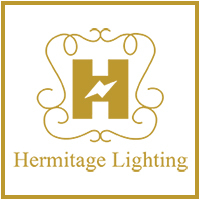 Check out some of our projects on Houzz for a little lighting inspiration! 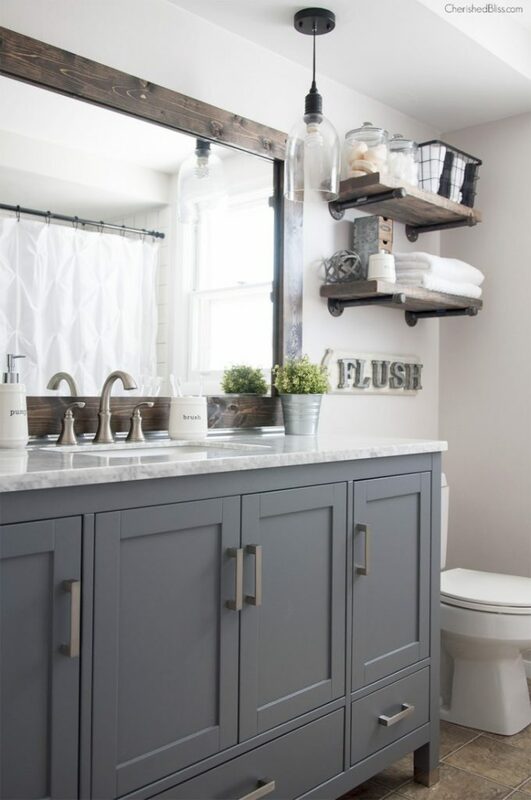 Change The Hardware On Your Kitchen/Bathroom Cabinets. One of the simplest things you can do to quickly revamp your kitchen or bathrooms is to change the hardware on your cabinets. By switching out your old cabinet pulls with new ones, you can give your cabinets a subtle makeover without ever having to buy new ones. Switch Out Old Electrical Switches And Plates. One seriously simple trick to making any room in your home look better is changing out old electrical switches and plates. They are one thing that not many people pay much attention to, but you will definitely notice the difference once they are switched out. Installing dimmers can also add a dramatic effect on any room. Pro tip: Inexpensive craft store frames fit around regular electrical switch plates. 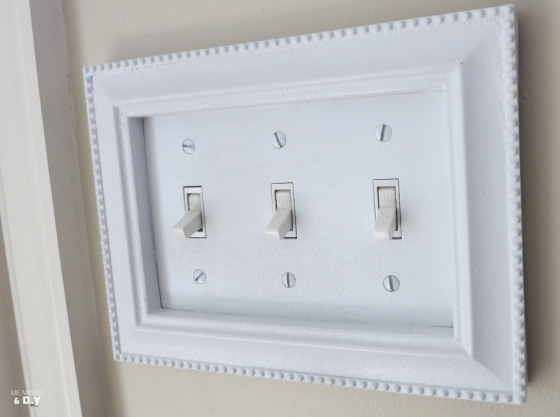 Follow this DIY by Me, Myself, and DIY to create the perfect trimmed switch plates for less than $5. Under-Cabinet Lighting. One of the easiest ways to spruce up your kitchen space. Not only will it provide much needed lighting in a usually unlit area, it will also create a subtle yet dramatic look in your kitchen. Add a gallery wall to an empty space in your home. Gallery walls are an inexpensive and easy way to show off who and what you love while also making your walls more appealing. 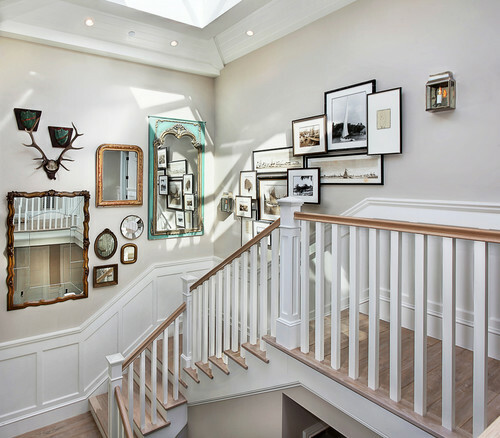 One of our favorite trends we’ve seen recently is including different style mirrors for a unique and fun twist on the traditional gallery wall pictured below. Use this guide from Momtastic to easily plan out how to hang your own gallery wall. Change Your Shower Heads. Without noticing, our shower heads can become dirty and create an unpleasant environment in the bathroom. 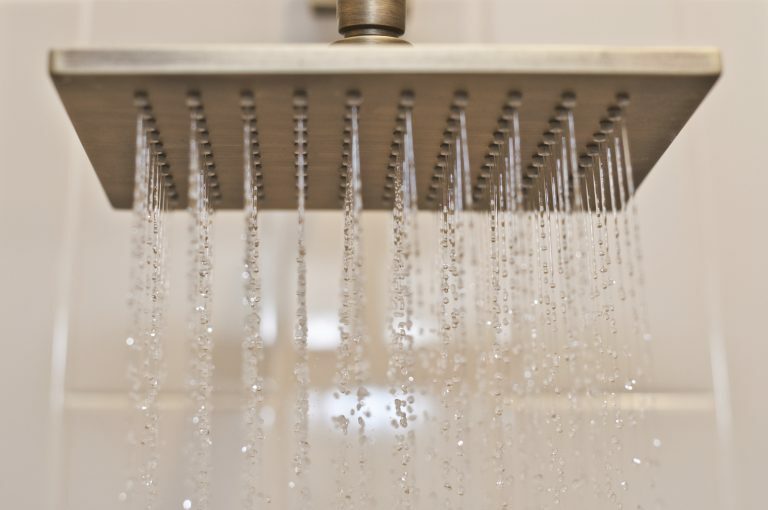 Treating yourself to a new shower head will make your shower experience more luxurious and can transform your bathroom into a place you’ll no longer dread. Make Your Own Framed Mirror. Framed mirrors have the potential to be pretty pricey. Making your own is an easy and inexpensive way to create a wow factor out of any plain mirror in your house. One of our favorite examples of how to pull this off is in this tutorial by Cherished Bliss on how to make a farmhouse style framed mirror. Invest In New Throw Pillows. Without noticing, your pillows may have become dirty and saggy. New throw pillows can bring your living space back to life create a warm environment. 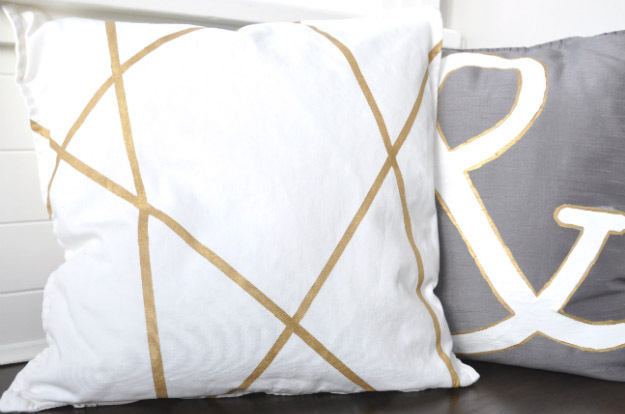 For a more personalized feel, you can take plain white pillowcases and paint whatever design you want on them. 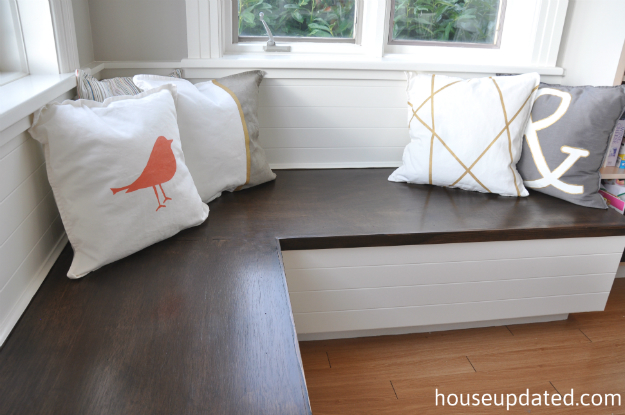 Use House Updated’s easy tutorial for inspiration for your own DIY pillows. We hope you enjoyed a few of our favorite tips and DIY’s. Have fun and good luck this weekend with whichever project you decide to do!